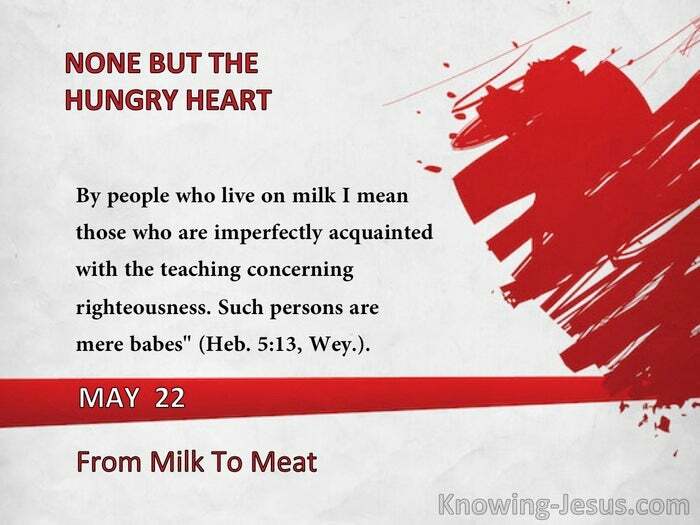 By people who live on milk I mean those who are imperfectly acquainted with the teaching concerning righteousness. Such persons are mere babes" (Heb. 5:13, Wey.). Promises and blessings have mainly to do with the milk of the Word. In order for a believer to grow in grace and in the knowledge of the Lord Jesus, he must fellowship with Him in the Word. 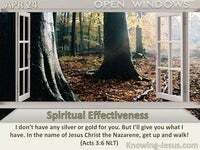 There is general Bible study, and there is feeding upon the Lord Jesus in the Word of life. The former serves for foundation, the latter is needed for growth. "People may receive blessings' and temporary deliverances' in answer to prayer, for God is merciful to His children and His Holy Spirit refreshes and blesses us even apart from the real walk of faith. But it is of greater benefit finally to us, and much greater glory to God, if we simply accept His Word and learn to walk in the power of it by naked faith; which asks no longer certain ecstasies, but being sure of God's truth because it is His truth, maintains an attitude of faith therein; attitude - a fixed heart. 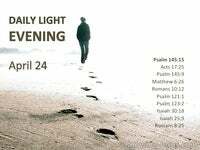 "Faith, when once we see the truth, consists of a believing attitude of the will toward God. 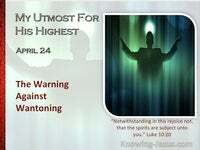 This involves a negative attitude toward all doubt of His promises or anything that would raise a doubt; and it also involves a continued refusal to rest upon appearances or feelings, even though these may come in great abundance. 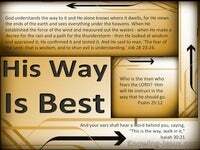 It is God's written Word that supplies strength to the heart of faith." -W.R.N. "It is an easy thing to set sail and get fairly out into the ocean; but when many days have passed and no land is in sight, one is apt to weary. If the heart is not fully occupied with the Lord in the Word, something is taken on board to fill up the void." 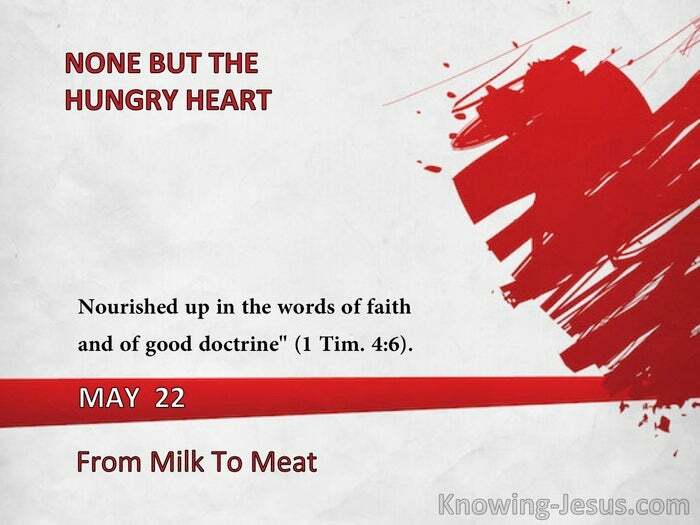 "Nourished up in the words of faith and of good doctrine" (1 Tim. 4:6).